Nature's way to beautiful skin. Packaging and Appeal. The box of this soap has neon blue and pink color scheme. Nothing extraordinary or classy, it’s just one of those soaps in the display rack. The soap bar itself is plain off white, no bits or anything. Effectiveness. 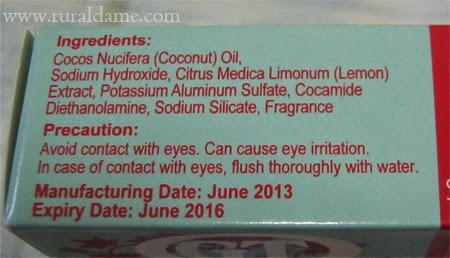 Initially, I used this on my problem areas only such as underarms, elbows, knees and thighs. But then, using different soaps every time I shower can be tedious and confusing (I accidentally used this on my face and I panicked since I’m on anti-acne bar from my Derma) so I decided to use this on my whole body instead (except on my face and private parts). I have been using this for a little more than a month and so far, I like the results I am getting. It may not have lightened my dark areas in a dramatic way but I am seeing improvements. Also, I cannot say that this is the main reason that my underarm looks better than before but I’m sure this soap is a part of it. The dark spots around my waist area have noticeably lightened as well and this is the only thing I am using there, aside from body scrub once or twice a week and moisturizing lotion. With regards to my thighs (the most problematic of all), I still have to see the result. Scent. 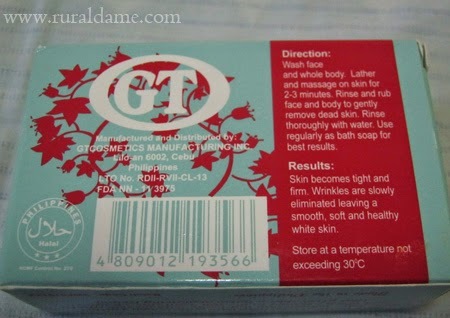 GT Bleaching soap smells like lemon fresheners that I hate. Price. The soap costs Php 88 and a single bar lasted me for more than a month so I think it is alright. This will come a long way if only used in certain areas of the body. Availability. Available in most stores nationwide. Maybe. I have seen improvement while using this soap so I’m not closing my doors to it. However, I still have to continue my search for better soap that will suit my skin’s needs. 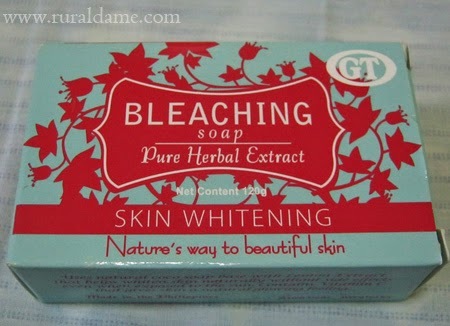 GT Bleaching soap may not have given me instant rosy white and flawless skin but the improvement it gave me is undeniable. Additionally, it hasn’t caused me any negative reaction so this one has potential.